Most of the cast was introduced in the first episode but the audience is still excited to know who will be playing Komolika. 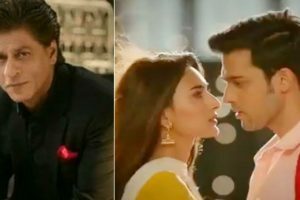 Kasautii Zindagi Kay is a love story of two characters, Prerna and Anurag, who face a lot of hurdles throughout their lives. 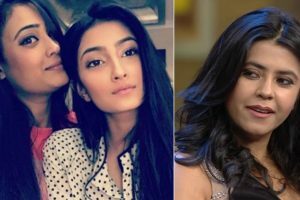 Shweta Tiwari’s daughter Palak Tiwari was reportedly offered the role which she turned down. Ekta Kapoor has, however, denied the reports. 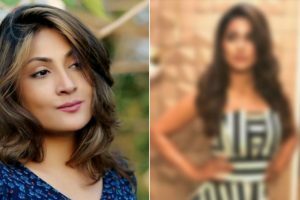 Do you know who was the first choice for Shweta Tiwari aka Prerna’s role in Kasautii Zindagii Kay reboot? People may not be aware of this but the titular role of Prerna was offered to original Prerna aka Shweta Tiwari's daughter Palak Tiwari. 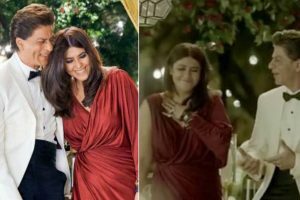 Shah Rukh Khan asks Ekta Kapoor about her love life, is this promo for Kasauti Zindagi Kay 2? Continue reading "Shah Rukh Khan asks Ekta Kapoor about her love life, is this promo for Kasauti Zindagi Kay 2?" Continue reading "Watch | Ekta Kapoor’s Kasauti Zindagi Kay 2 teaser will make you nostalgic"
Hina Khan to play Kamolika in ‘Kasautii Zindagii Kay’ reboot? Continue reading "Hina Khan to play Kamolika in ‘Kasautii Zindagii Kay’ reboot?"